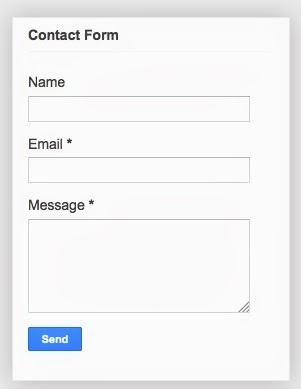 Every website and blogs should have the contact form that helps to your site visitor can reach you directly via email. There are many third party web tools offers free contact forms for blogs and websites. 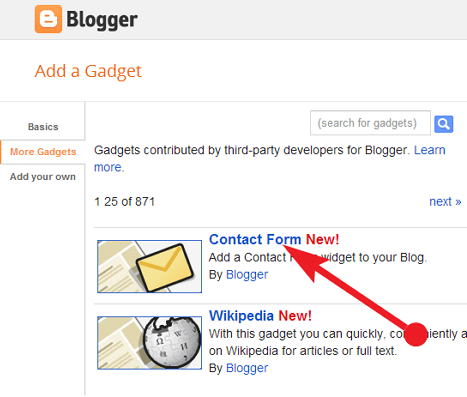 Google introduced new contact form widget for Blogger platform users, if your reader enters a valid name, email address, and message into the form, the blog owner will receive the message via their email of record. Then change the title of your Contact Form if you wish, finally click on the blue Save button to add new contact form to your blogs.